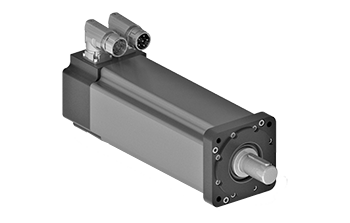 Our compact rotary electromechanical solutions offer the highest torque-to-size ratio available in motion control today. Small size, outstanding performance specifications, quality and customization capabilities offer you the right solution for defense applications. 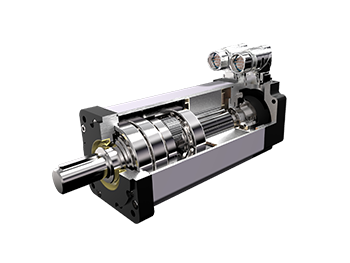 For more applications, visit the ground or naval applications pages. Looking for more information on Sensors & Controls products? Tell us a little more about what you’re looking for and someone will contact you shortly regarding your request.